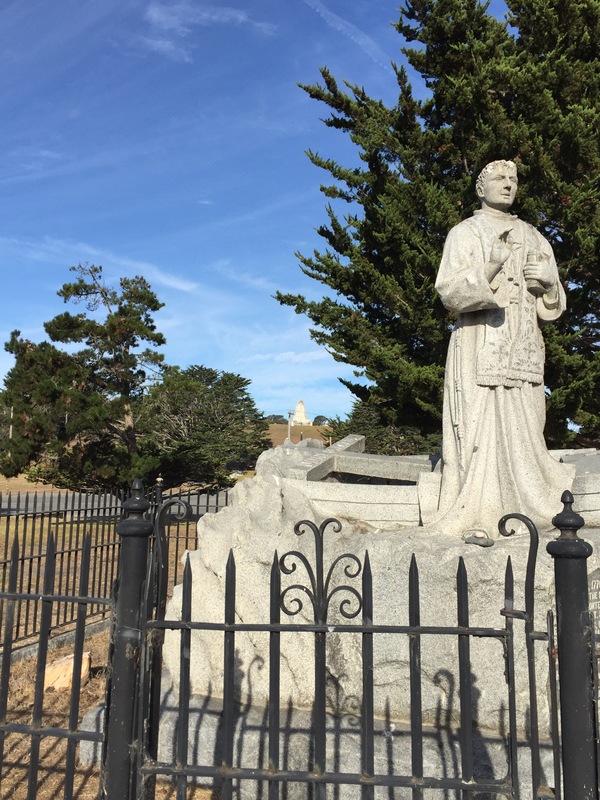 The statue was originally erected by Leland Stanford’s wife, Jane, in 1891, and is one of two elements at the Park which have earned a place on the National Registry of Historic Places. 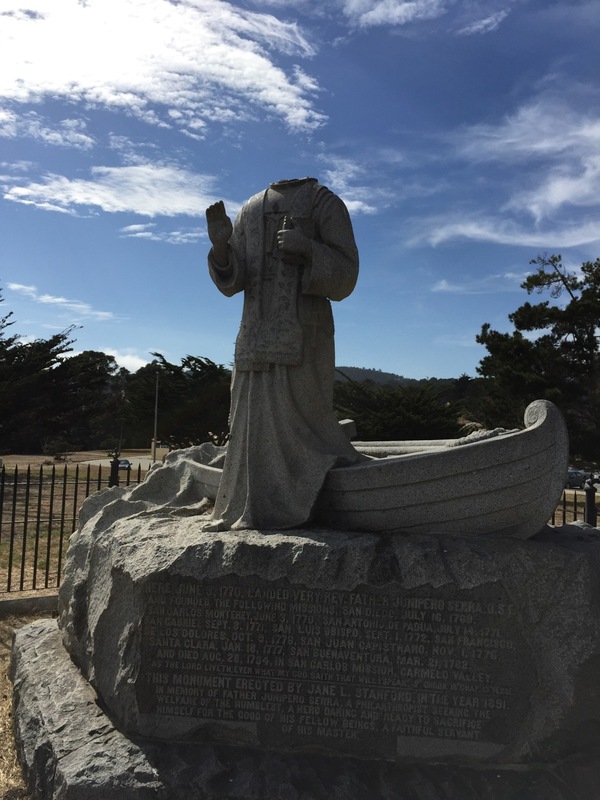 The City of Monterey is responsible for the Statue under the terms of the lease under which the City holds the Park property. The Old Monterey Foundation has volunteered to help the City in any way possible to raise funds and assist in the restoration of the Statue, which should hereafter be covered by security measures such as CCTV.